Pattern Trading Using both Fibonacci Price and Fibonacci Time for greater consistency. 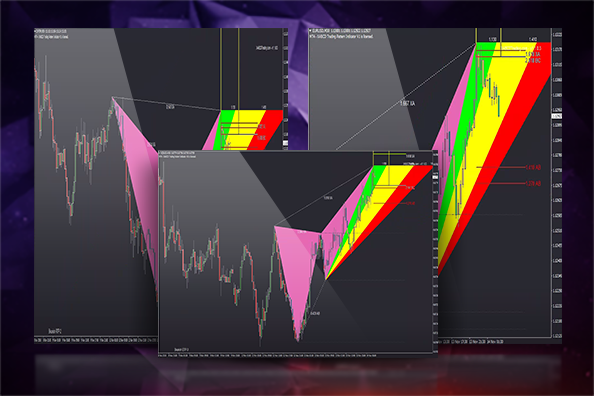 XABCD Pattern Indicators for NinjaTrader 8, automatically scan and draw patterns on your charts. In addition, we also have self-validating drawing tools – a must see! XABCD Pattern Drawing Tools are also included. Normally patterns get drawn automatically for you, but if you wanted a tool that would draw them and self validate on the fly, this is also included. Also includes our XABCD Sonar indicator and XABCD Hurst indicators as part of the XABCD Pattern Suite. 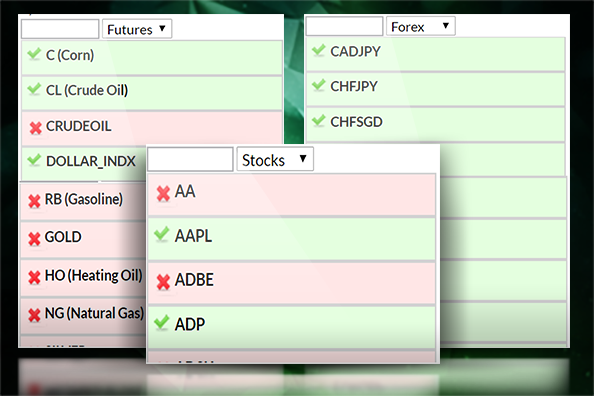 Our XABCD tools include our XABCD Pattern Indicators for MetaTrader 4. 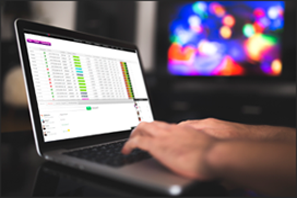 You will be able to use our online scanner in order to filter out patterns and use the structure ratings to assist you with the pattern filtering. This is how you can free up more time in your life. The software will scan, and find patterns for you automatically. When you have 12 ratios to measure, finding consistently shaped patterns can take time. Instead we automate the process of finding the patterns so you can spend your time on the technical analysis. Monday to Thursday at 8AM EST – Join us in the next live session. Got a question, great! We’ll give out live answers. When the live room isn’t open, our community room is open 24/7! If you can’t make the sessions live, don’t worry, all of the sessions are recorded where you can view them later. You can also ask questions in our discussion room any time of day. We compare factors and qualities we’ve seen in over 1.8 million patterns to future patterns to help you decide where to focus your attention. 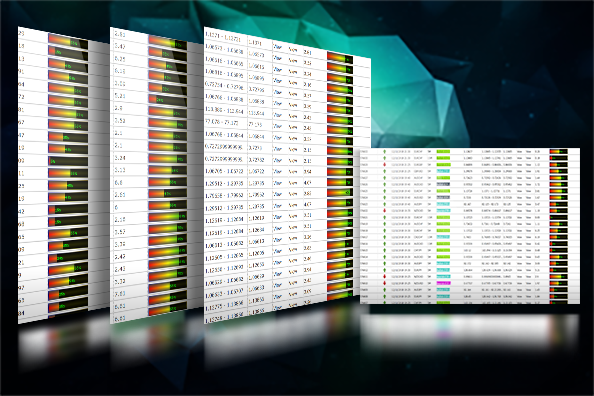 The structure ranking can help you filter down over 1200 patterns to 50 patterns which will save you a lot of time when doing your analysis. Our on-demand videos are short, quick videos that you can watch to brush up on any specific topics we show you in the quickest amount of time possible. These are great little reference videos for your educational needs. 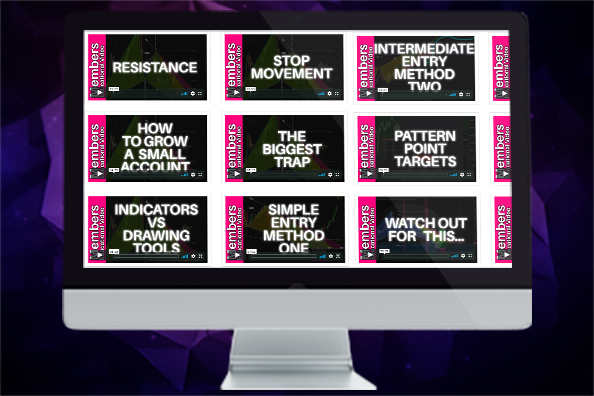 Covers a vast amount of pattern trading topics in short video format. Our education center starts with the basics in your XABCD pattern trading education and goes all the way to advanced pattern trading techniques. 8 Chapters with 2-4 Videos per chapter ranging from 10-15 minutes long. This is a condensed course to provide you all the education for XABCD Patterns. 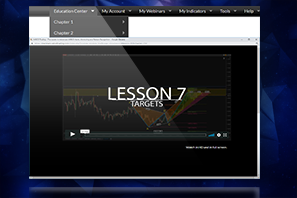 You have the ability to use our tools to scan for Futures, Forex and Stocks and to have the software find patterns for you. Filtering can be done based off time frame, pattern type, structure ranking and risk vs reward to name a few. 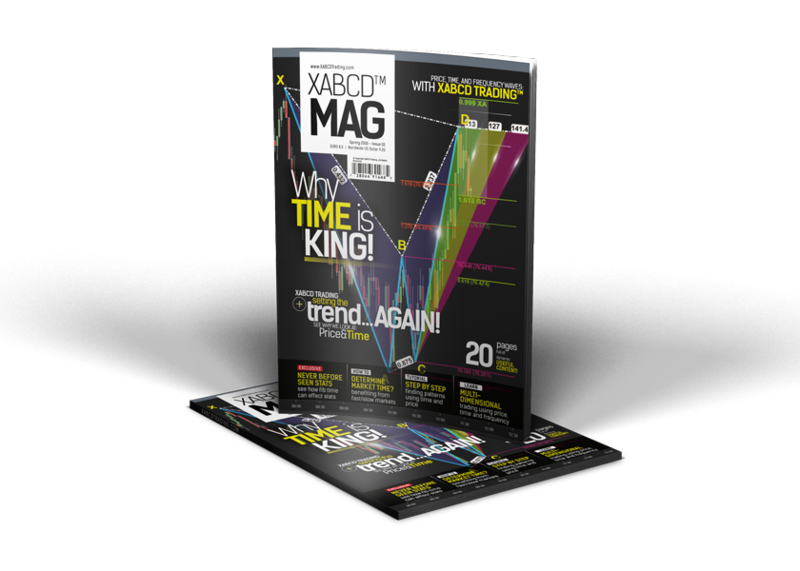 Free Magazine - Packed full of articles for traders. Get your copy! Scan the QR codes in the magazine and get additional video content. Video Magazine: Scan the QR codes with your phone to get additional video content! 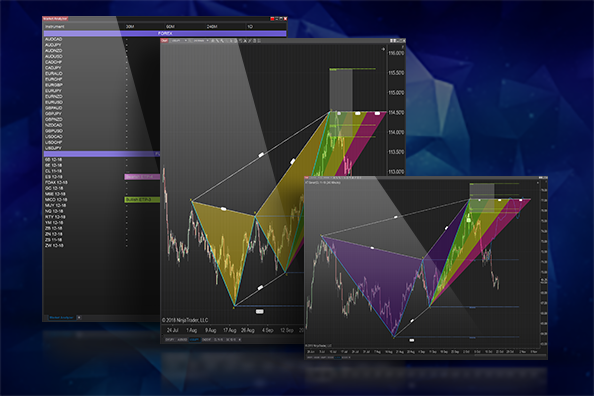 See the latest developments in pattern trading.